The 2019-2020 Student Transfer Request form will be available from April 10, 2019 - June 14, 2019. Transferring a child from his or her home campus to another is a serious consideration. Transfers are granted to individual students on a case by case basis. There is also a risk that the student’s eligibility to participate in sports or other UIL activities will be adversely affected. Specific information regarding UIL eligibility can be found on the TEA UIL Side-by-Side website. You can also contact the campus program coach, teacher or the Director of Athletics. Please carefully read all of the information on this page if you are considering a student transfer request. What are my options if I do not have access to a computer to fill out and submit a Student Transfer request? The Marion Dolford Professional Learning Center has a computer available for you to fill out a student transfer form. What does Intradistrict and Interdistrict transfer mean? 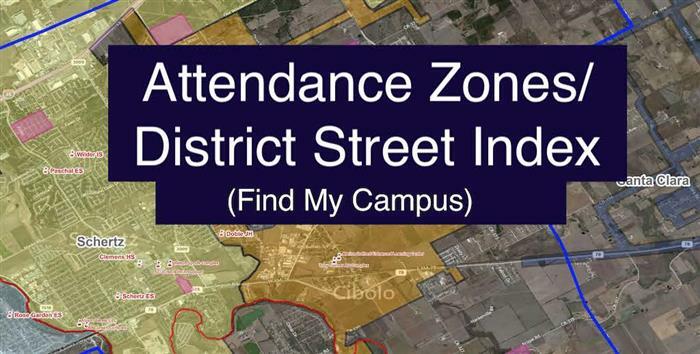 Intradistrict is a request to move your child within the Schertz-Cibolo-Universal City ISD attendance zone (from campus to campus within the district). This outlined in our Board Policy: FDB (LOCAL), and FDB Administrative Regulation. Interdistrict is when a child that does not live in the Schertz-Cibolo-Universal City ISD attendance zone, is requesting to attend a Schertz-Cibolo-Universal City ISD campus. This outlined in our Board Policy: FDA (LOCAL), FDA Administrative Regulation. What are the acceptable reasons for granting INTRADISTRICT (campus to campus) transfers? All Intradistrict transfers are reviewed in accordance with Board Policy: FDB (LOCAL) and FDB Administrative Regulation. What are the acceptable reasons for granting INTERDISTRICT (from outside the district) transfers? All Interdistrict transfers are reviewed in accordance with Board Policy: FDA (LOCAL) and FDA Administrative Regulation. We live outside the Schertz-Cibolo - Universal City ISD attendance zones. How can I locate which campus my child should be attending? Families living outside the district and requesting a transfer because they are building a home, purchasing an existing home, or are an employee of the SCUCISD, will be required to place the campus their child should be attending according to their current address on the transfer form. Links to the surrounding districts are listed below. Using your current home address, locate the district you are zoned for from the list below. The links will direct you to the Transfinder (Infofind) for that district. You will input your current address in the Infofinder and it will populate the campus name you are zoned for. How will I be notified about my child's transfer? You will be notified by our automated system, 'Schoolobject NOREPLY'. It is very important that when filling out the studen transfer request and you are asked for a email address to use a current one that you check regularly. Please check your spam/junk mail in case the email is sent there. Can I appeal a denied transfer? All transfers are reviewed in accordance with Board Policy: FDA (LOCAL), FDA Administrative Regulation, FDB (LOCAL), and FDB Administrative Regulation. Appeals will be addressed through the parent complaint process FNG (LOCAL) and GF (LOCAL). Can my child�s transfer be revoked? Yes, student transfers have a possibility to be revoked. The reason(s) for a transfer to be revoked are outlined in our Board Policy: FDA Administrative Regulation Interdistrict (from outside the district), and FDB Administrative Regulation Intradistrict (from campus to campus within the district). If my child is attending a campus on an approved transfer, can I request they return to their home campus? Yes, you can request your child to return to their home campus. However, this could disqualify your child from future consideration for a transfer. This is outlined in our Board Policy: FDB Administrative Regulation Intradistrict (from campus to campus within the district). What happens if my child becomes a non-resident student during the course of the school year? If a student becomes a non-resident during the course of the school year may be permitted to submit an interdistrict transfer request for his/her child to continue in attendance for the remainder of the current semester in accordance with the Board Policy: FDA (LOCAL) (from outside the district), FDA Administrative Regulation, FDB (LOCAL) (from one campus to another within the district), and FDB Administrative Regulation. 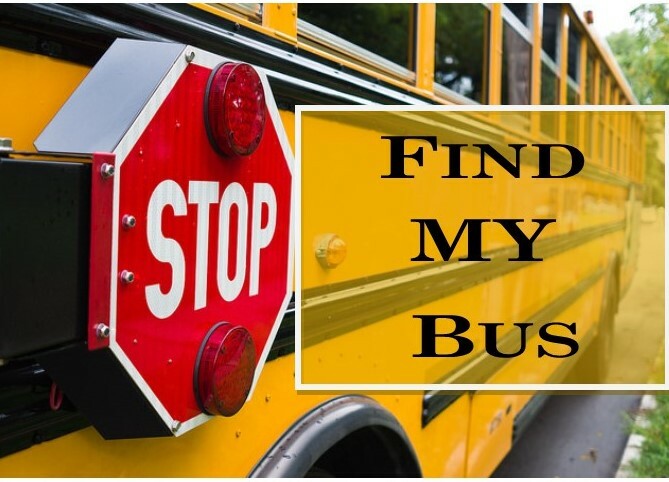 Will transportation be provided if my child�s transfer is approved? All SCUC ISD Employees have received an email announcing that the Employee Student Transfer website is live. 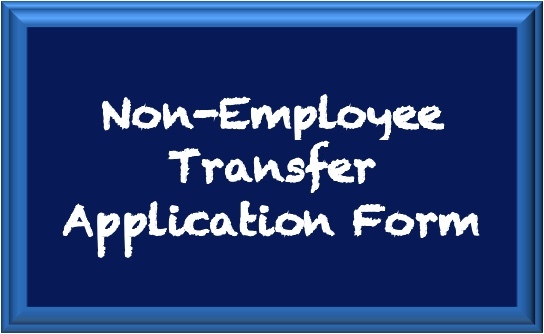 If an employee submits a student transfer form through the non-employee link it will be denied. You can access the Employee Student Transfer Information website by clicking on the SCUC Intranet link and sign in. Once a student is approved the expectation is that the student will remain at the requested campus until he/she has completed all grades offered at that campus, unless revoked by receiving campus. Students do not need to reapply annually while attending the requested campus. Students voluntarily leaving a program, e.g,. Dual Language or IB, may not enroll in their home campus until the beginning of the next grading period. Please note the Pre-K students are not considered to be on transfers because their attendance is based on acceptance to a special program and assignment within that program based on space available. Pre-K students will go to their home campuses for Kindergarten. All interdistrict requests shall be granted for one school year and must be resubmitted annually. An approval for one year does not guarantee nor imply the approval of future transfers to the same campus or to the feeder campus. Parent/Guardian who is submitting a student transfer must upload a fuly executed contract signed by both buyer and seller, for the construction of a home within the Schertz-Cibolo-Universal City ISD attendance zones. The closing date must be within 6 months from the time the transfer request was submitted. During the time of construction, parent/guardian must provide a letter to the campus from the contractor, every thirty days, validating that the contract is still in force. Within 30 days after closing, parent/guardian must provide proof of residency to the student's campus by submitting a current gas, water or electric bill. Parent/Guardian must provide Schertz-Cibolo-Universal City ISD with a fully executed contract, signed by both buyer and seller, for the purchase of a home within the SCUC ISD boundaries and closing date must be within 60 days from the time transfer request is submitted. If closing date falls 30 days or more after transfer request is submitted, parent/guardian must provide a letter to the campus from the realtor or mortgage lender validating that the contract is still in force. Within 30 days after closing, parent/guardian must provide proof of residence by submitting a current gas, water or electric bill to the student's campus. Parent/Guardian must provide SCUC ISD with a fully executed contract/agreement signed by both lessee (tenant) and lessor (landlord) for the lease of residence within the SCUC ISD boundaries. Occupancy date must be within 30 days from the time the transfer request is submitted. Within 30 days after occupancy, parent/guardian must provide the student's campus with proof of residency by submitting a current gas, water or electric bill.